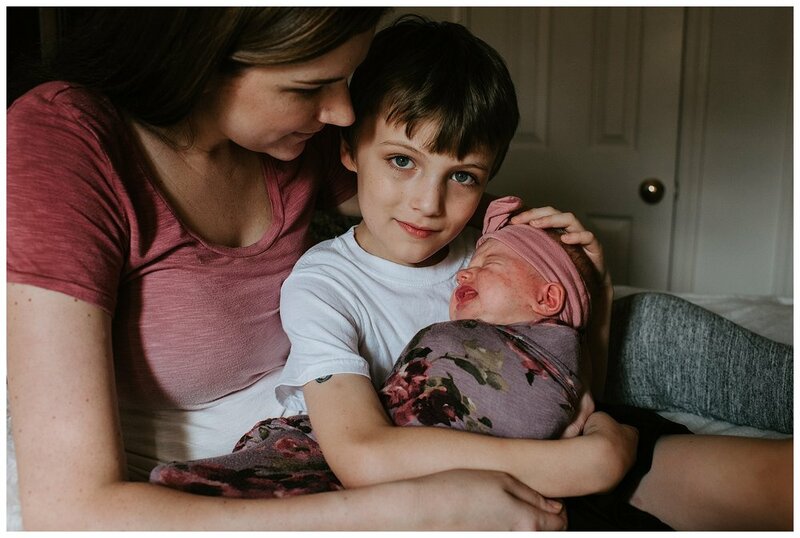 Debbie and I have been great friends for over 10 years, through marriage and moves, and all the other milestones in between. 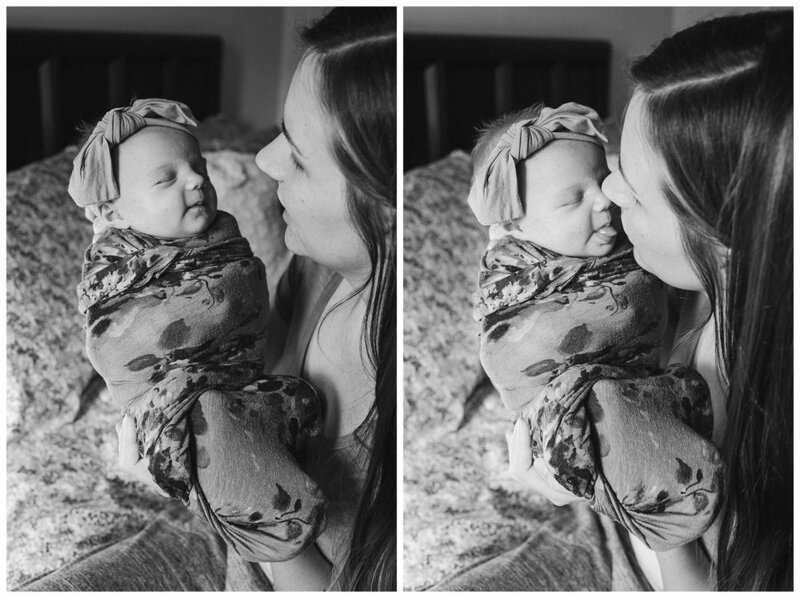 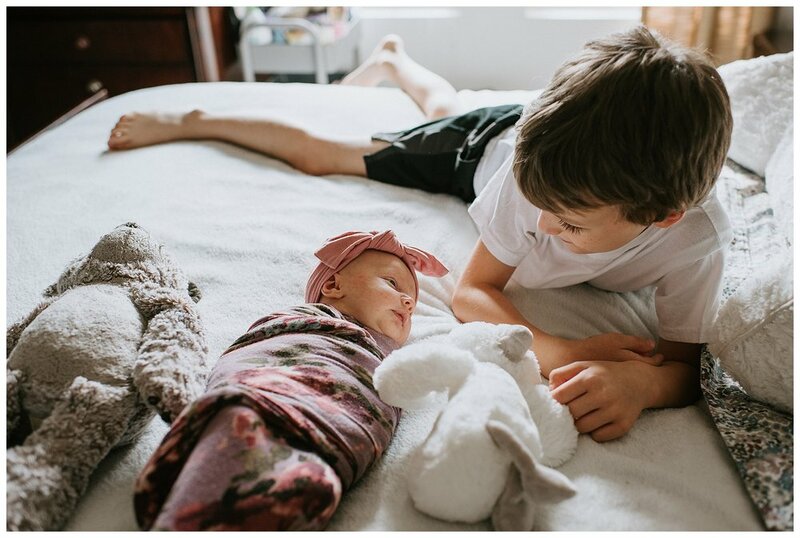 Last month, she and her husband welcomed their new baby girl into the world! 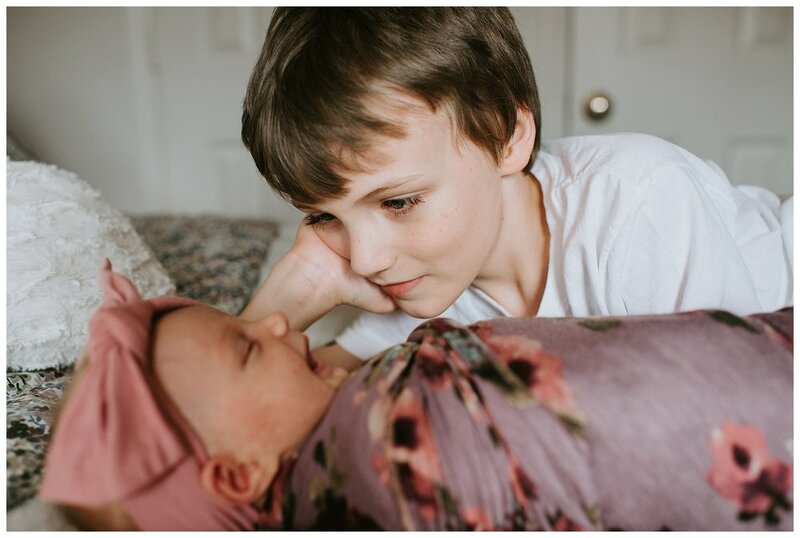 It was such an honor to photograph this sweet new family in their home. 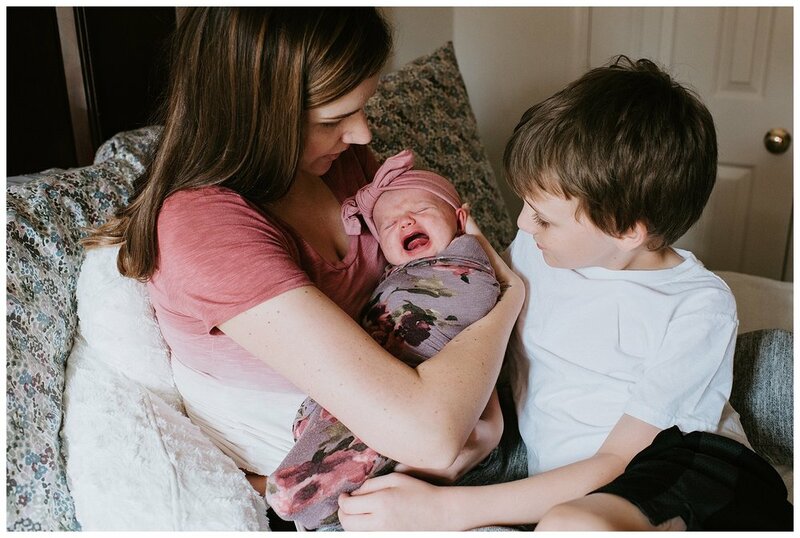 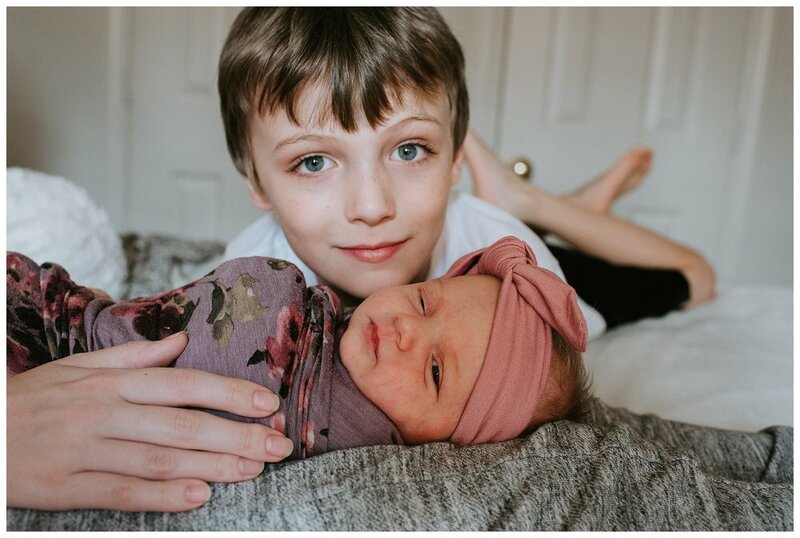 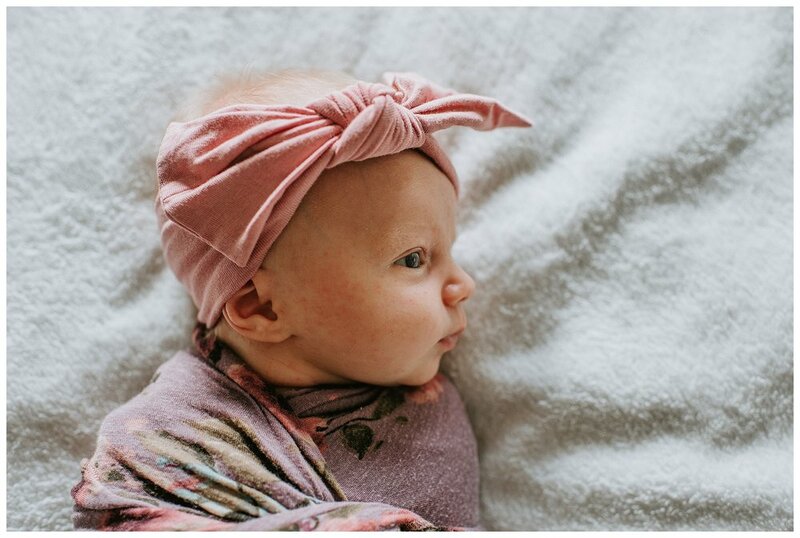 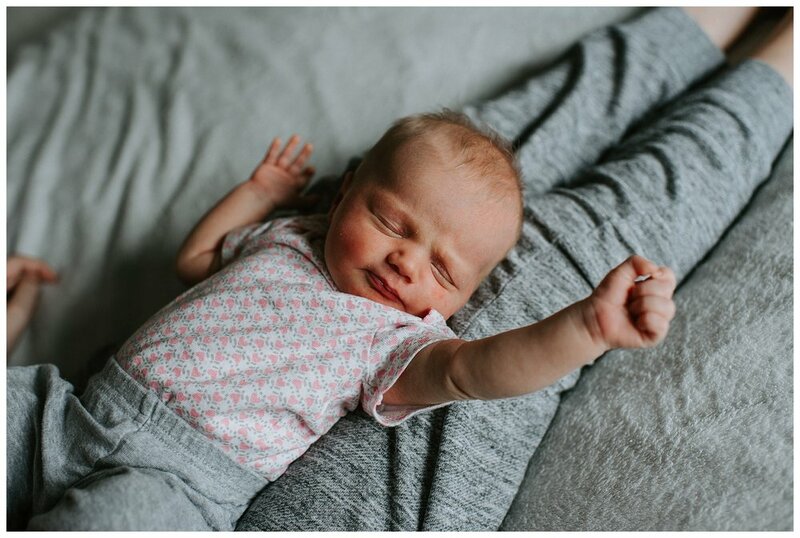 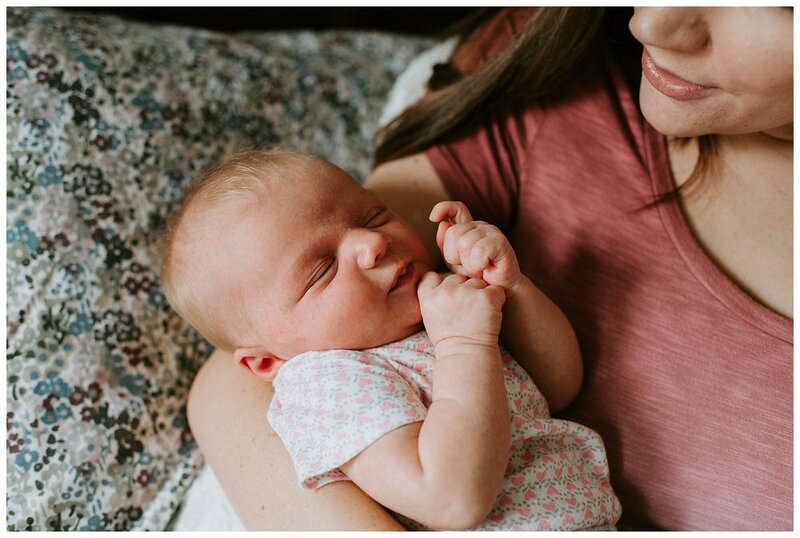 The new parents were so excited for baby Claire's arrival, and it was clear how much energy and love went into creating a beautiful space for her. 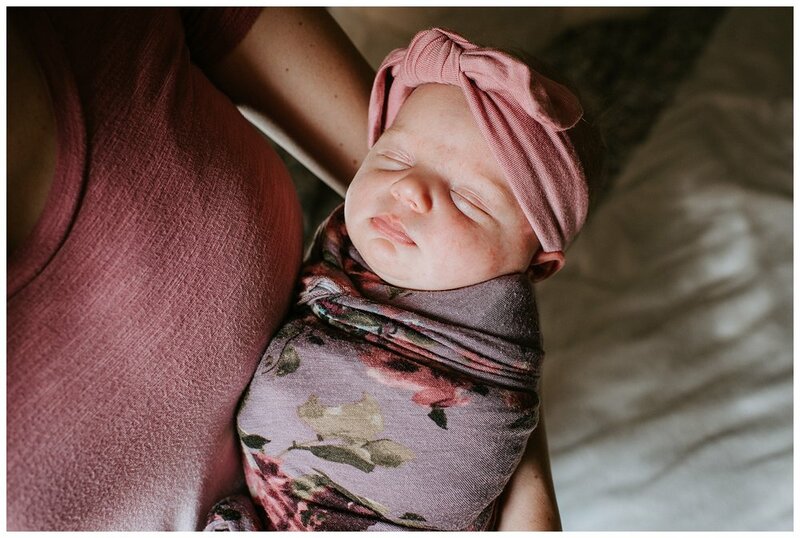 For this session, I wanted to make sure to capture the details of the nursery that they had worked so hard to put together. 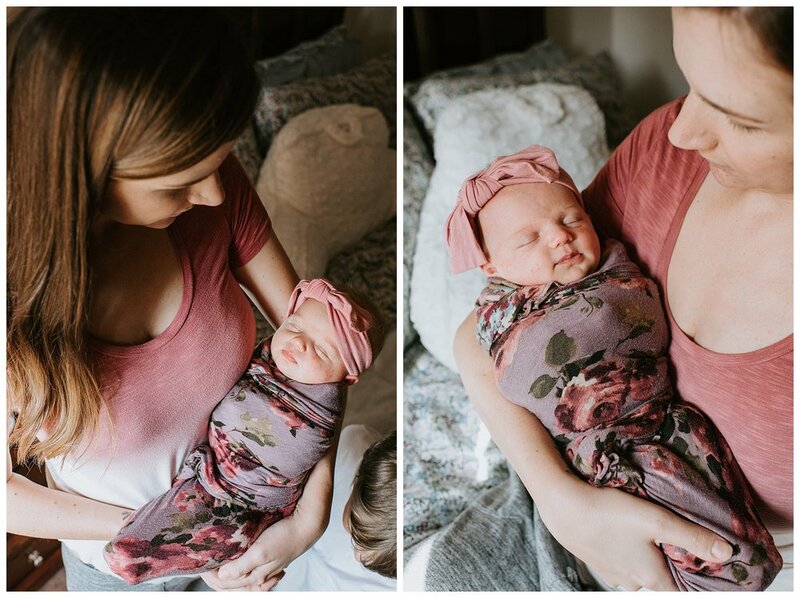 The newborn session is about documenting the parent's new life, the new baby, and the first few days as a new family. 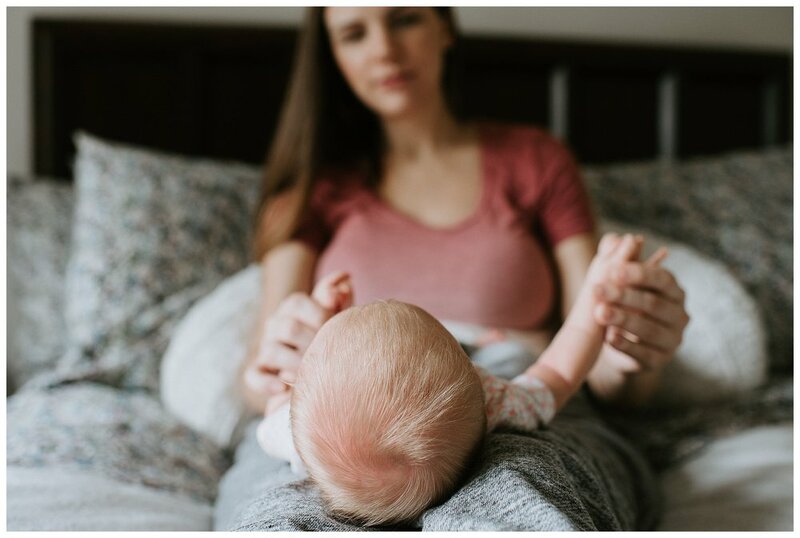 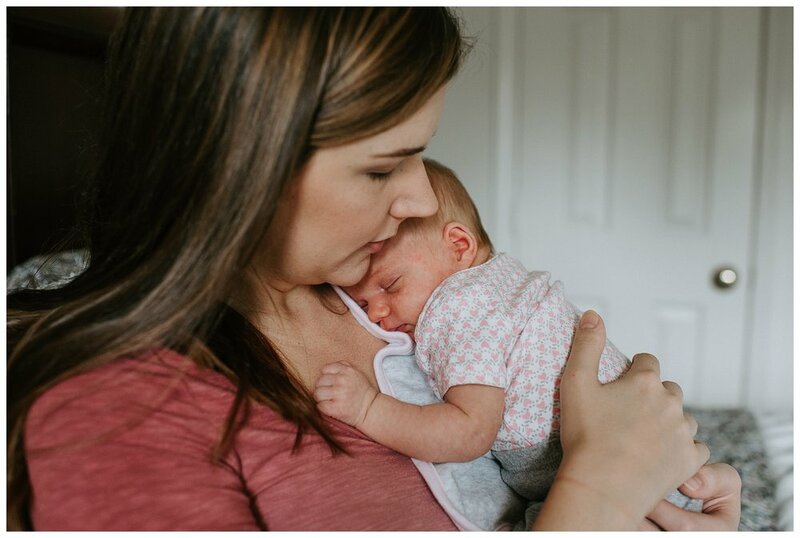 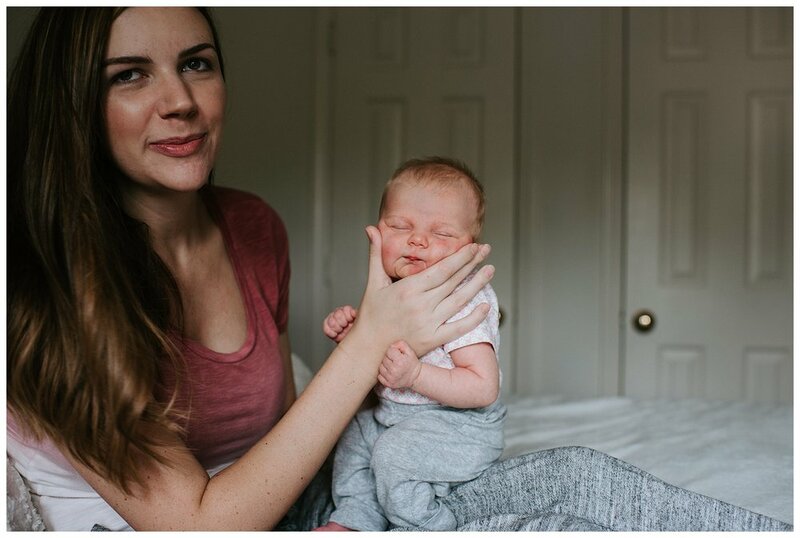 I love capturing those sweet moments and the connection between baby and parents.